The Interactive Projection Wall in IDA Lab has gradually become a multi-functional experiment area !!!!! 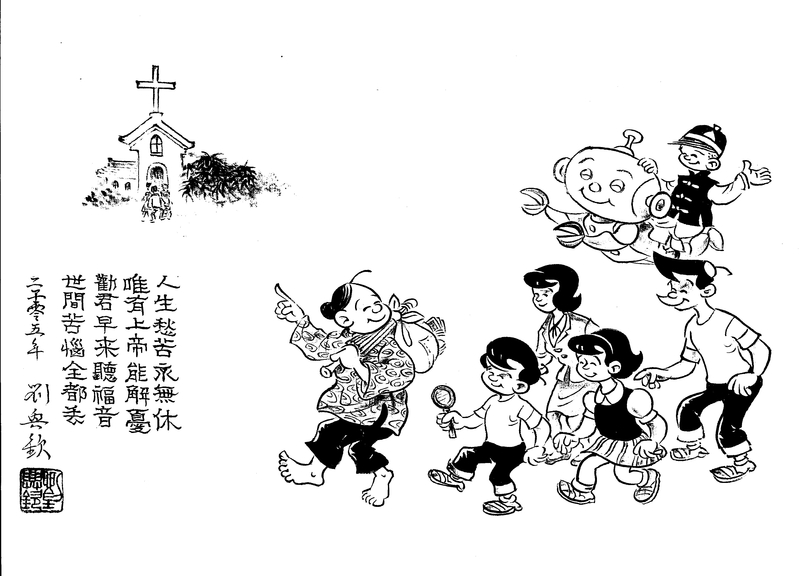 For the official visiting of officers of Hsinchu County government and 4 principals of elementary schools at 2nd May, teachers and students of IED work together to create a wall projection based on a specific theme on Mr. Liu Xingqin’s comic artworks. The 3D character animations show on the projection is inspired by Mr. Liu XIngqin’s famous role – Great Aunt, and they function perfectly to make the projection content more exciting and lively.